Today’s lone release is Moto Racer 2, the sequel to the obvious. What’s nice is you can now create your own racing tracks, if you wanted to see what the PSX equivalent of Excitebike felt like. 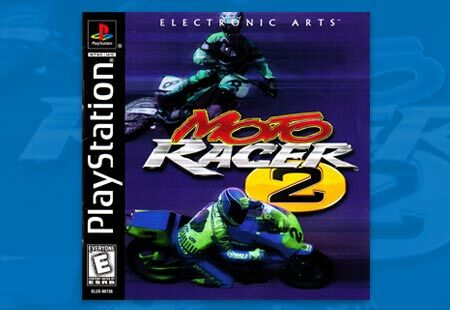 Moto Racer 2 joins a growing list of racing sequels and franchises that are building up a significant chunk of the PlayStation library.